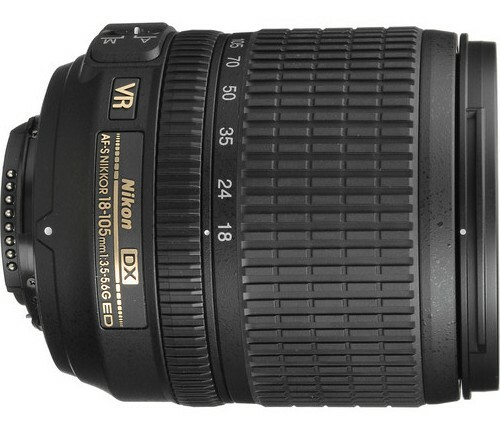 The AF-S DX NIKKOR 18-105mm f/3.5-5.6G ED VR is more of a portrait and landscape lens with a 5.8x zoom that should cover most objects in a short range. The aperture ranges from f/3.5 to f/5.6 which makes the lens’ performance reasonable in low light conditions when set to f/3.5. 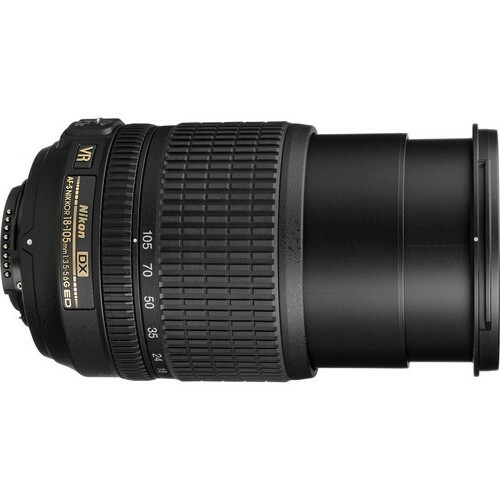 Nikon has provided several of its advanced optical and lens technologies to ensure that users find this lens most suitable for their everyday shooting needs. 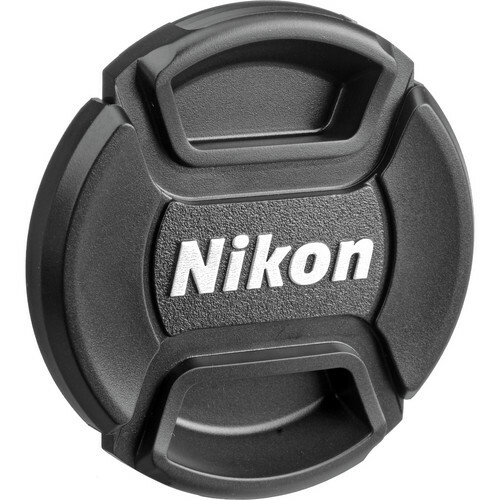 Nikon’s optical stabilization systems, Vibration reduction allows the user the luxury to use up to three stops slower shutter speeds than normally would be possible while hand-holding their camera. 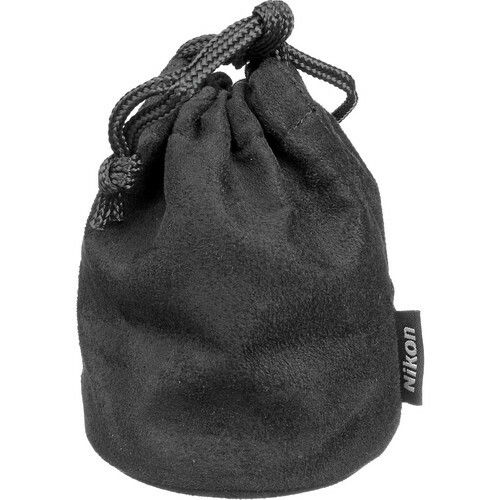 Nikon’s Super Integrated Coating (SIC), Extra-low Dispersion glass elements and Aspherical Elements in the lens ensures that ghosts, flares and spherical aberrations are controlled. Another great advantage of the lens is the presence of Internal Focusing (IF) which means the lens barrel never extend when the lens is focusing. 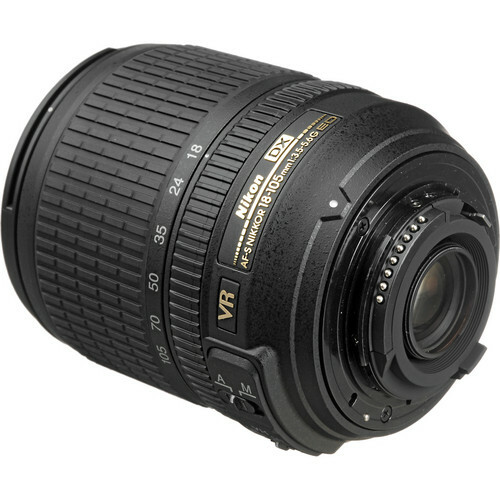 This is suitable for photographers who prefer to shoot a lot of candid shots and prefer to remain inconspicuous. 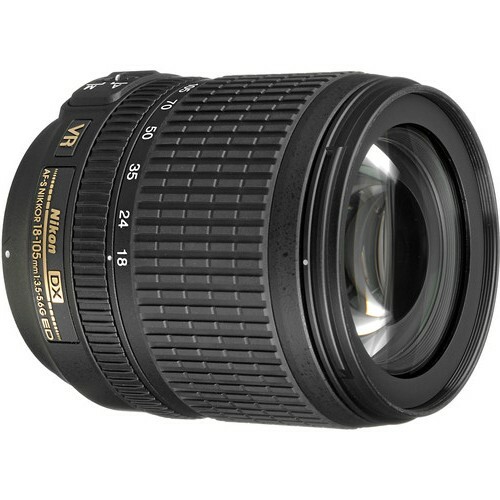 The minimum focusing distance of the lens is 1.48’ (or 0.45 meters). 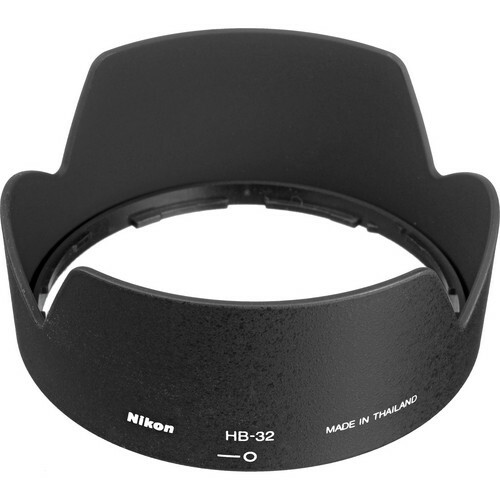 Diameter x length(extension from lens mount) Appproximately 76 x 89 mm/2.9 x 3.5 in.